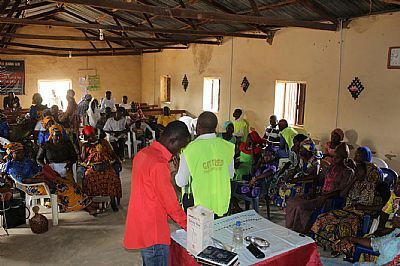 Grace & Light volunteers are now visiting congregations in a rural area 80km south of Jos after Tassie Ghata spoke at the monthly meeting for COCIN pastors in the Mangun Regional Church Council. Tassie spoke at the pastors’ meeting in early April, sharing about our HIV/AIDS ministry in churches and schools, our sexual and gender-based violence ministry and focus on social righteousness every day of the week, not just Sundays. Already the pastors are giving dates for our Jos and Mangu volunteer teams to visit their churches, share the gospel of social righteousness and counsel then test for HIV/AIDS. 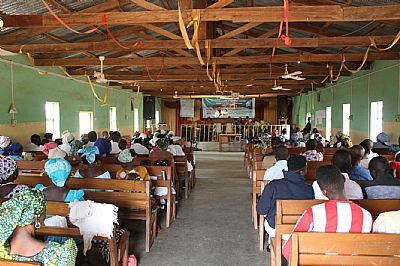 These are rural churches and not all are accessible during the rainy season from late April to the end of October. The two volunteer teams will focus initially on those with good road access and visit more remote churches from November onwards. Please pray for safe travel and for the funding shortfall for a second minibus that will make it easier for the Jos team to travel to Mangu.